Vinny Idol is a lot of your favorite emcees go-to producer when they need a gritty, rugged soundtrack to their words. What a lot of people don't know is that Vinny wears an executive hat on a daily basis. With a solid team of hungry emcees on the roster, Idolize Music is sure to be a staple for the long run. "Breathe" is featured on the recently released, Animal Kindom EP. 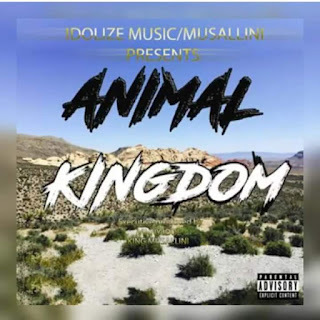 Check out "Breathe" by King Musallini, Hollow Luya and Rothstien below!! !